When you spy on your suspected cheating husband or wife, please make sure you consider all the possibilities you might encounter and whether you can handle them. 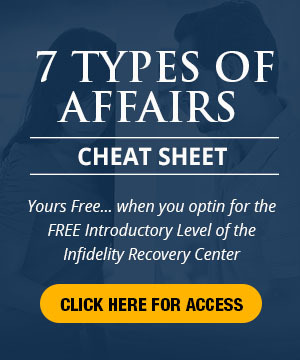 Have you considered the many situations that spying on your cheating husband or wife might uncover? Can you imagine the worst thing you might find? Predict what your response will be to the worst-case scenario. Are you ready? 1) Do I have friends I can count on for support if I discover the worst? Do they know I might need them? Have I told them exactly how they might help me? Do I have the capacity to stand back from the deep emotions and not get mired or lost in destructive thoughts and feelings? 2) How have I handled emotional pain in the past? What if it gets almost unbearable? If I encounter the worst possible emotional hurt and pain, do I have a therapist I can contact immediately and see soon to help me through the rough spots? 3) You see the signs of a cheating husband or wife. What will be my strategy for what I find? Do I have a strategy for the different scenarios? 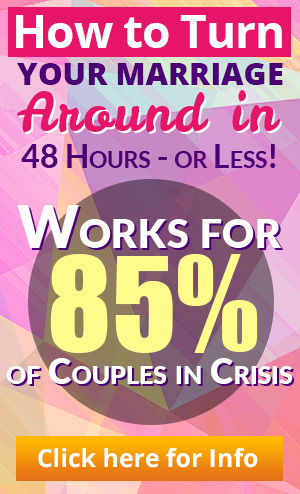 Do I have a strategy to confront or not confront my spouse? How, when and under what circumstances will I confront him/her? 4) What kind of strategy will I have for self-care? What will I need to do to keep myself functioning somewhat effectively once I find out the truth about my cheating husband or wife? 5) Do I have a coach or an objective someone who knows about what to do with a cheating husband or wife, and who can help me develop strategies and goals for confrontation and self-care? Someone to keep me focused and working on these strategies and goals? 6) Do I know what kind of affair I might face? Do I know the prognosis for that kind of affair? Have I educated myself about affairs, and what I must do to effectively resolve and move through this crisis? Will I be ready to face my cheating husband or wife with what I find out?